Warm spices and molasses abound in this hearty breakfast. 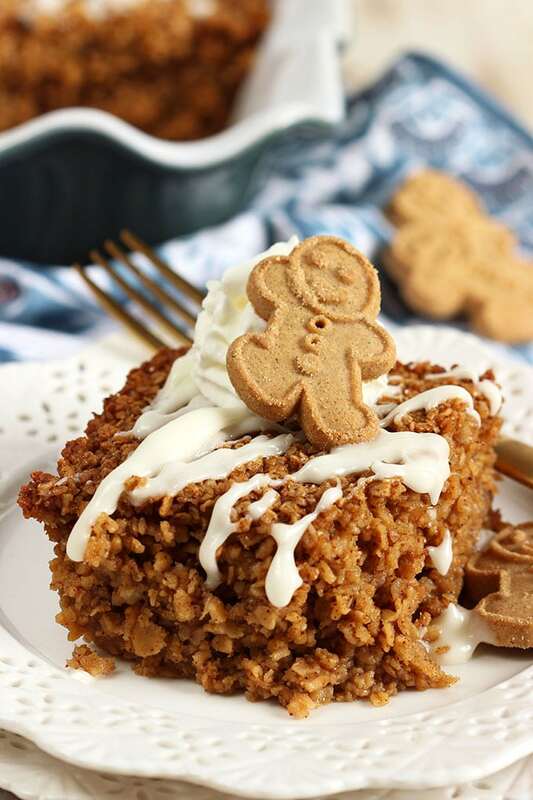 Gingerbread Baked Oatmeal is easy to make with every day ingredients and is perfect for the holiday season. It’s a stick-to-your-ribs breakfast that’s a hit with the entire family. 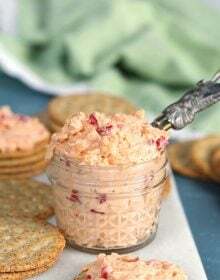 This recipe was first published on RecipeGirl.com. The east coast finally has a chill in the air and it’s making me crave all things Gingerbread. Don’t you love how that happens… the immediate shift from pumpkin spice to gingerbread right after Thanksgiving? And it’s a subtle slide of flavors if you ask me, since pumpkin spice and gingerbread have a lot of the same warm spices in common…plus or minus an ingredient or two. I started my holiday baking early this year kicking off the whole project with my favorite Gingerbread men. And then I made this fabulous Gingerbread Cheesecake smoothie because I ate all the cookies and kinda felt really bad about it. 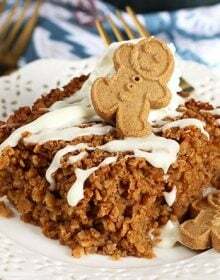 Then, I started to think of all the things I could gingerbread-ize this season and the one thing on my list that just keeps getting missed year after year was Gingerbread Baked Oatmeal. Baked Oatmeal is one of my favorite breakfasts for the winter months because you can make a big batch in advance to pick on all week making weekday breakfast a breeze. It’s also impressive enough to serve during your holiday breakfast or Brunch….and making it the night before helps keep your morning stress free. You can actually pop it in the oven to warm it through while you sit and sip a cup of coffee with your family. Or a mimosa. Whichever floats your holiday boat. 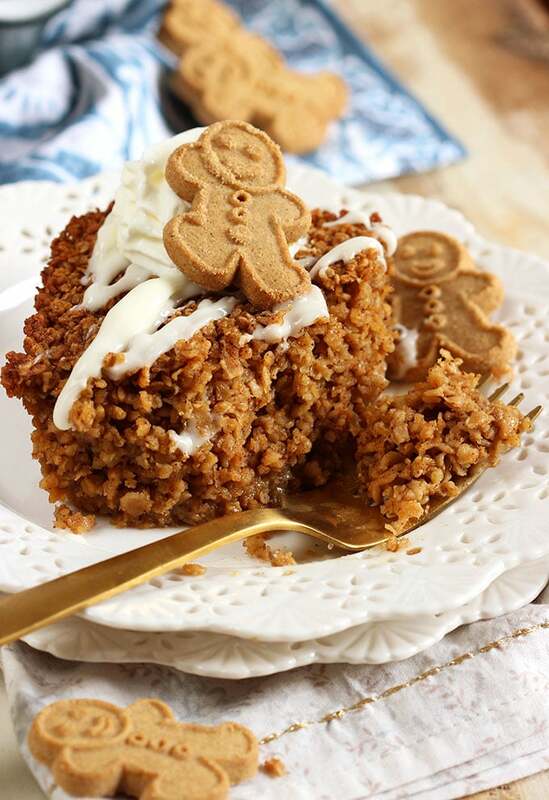 To make this Gingerbread Baked Oatmeal you just whisk together oats, baking powder, brown sugar, a whole bunch of spices and a pinch of salt in a bowl. Then, whisk together milk, eggs, molasses, vanilla and my favorite secret ingredient…..BALSAMIC VINEGAR. The vinegar is a trick I use in my Gingerbread cookies and everyone that tries them begs for the recipe. It’s the one thing that give them a unique tang that friends can never quite figure out what it is…..until I tell them. Then they’re absolutely blown away. 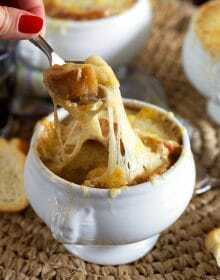 Moving on…..combine the wet and dry ingredients then transfer to a baking dish coated with cooking spray. Bake and serve! How simple is that? 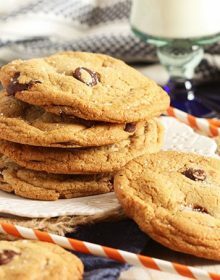 And I topped mine with an easy-to-make drizzle of confectioners’ sugar, milk and vanilla just to give it another punch of sweetness. 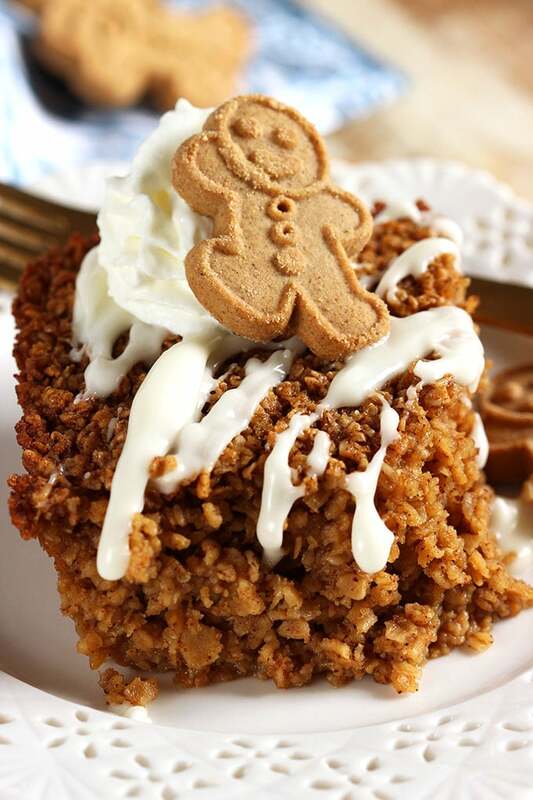 Just when you thought the holidays couldn’t be any sweeter….this Gingerbread Baked Oatmeal recipe comes along. It’s fantastic all on its own or served with a light fruit salad. And, while I recommend serving this warm from the oven, I have to confess that I may have even eaten it cold straight from the fridge in the middle of the day. It’s also amazing as a late night snack…heated for 10 seconds in the microwave and served up with a scoop of vanilla ice cream or a dollop of whipped cream. How’s that for winning at the gingerbread game this season? 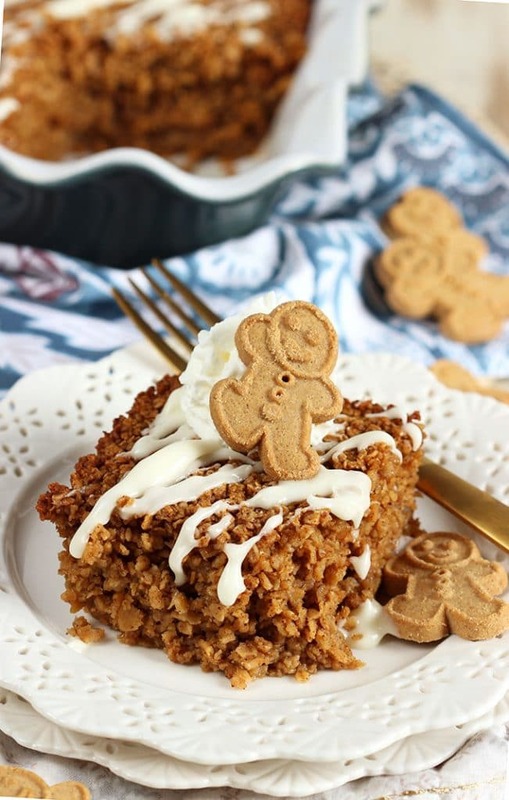 And if you’re looking for other ways to get your gingerbread fill….you have GOT to try this Gingerbread Cheesecake or this quick and easy Gingerbread Coffee Cake! 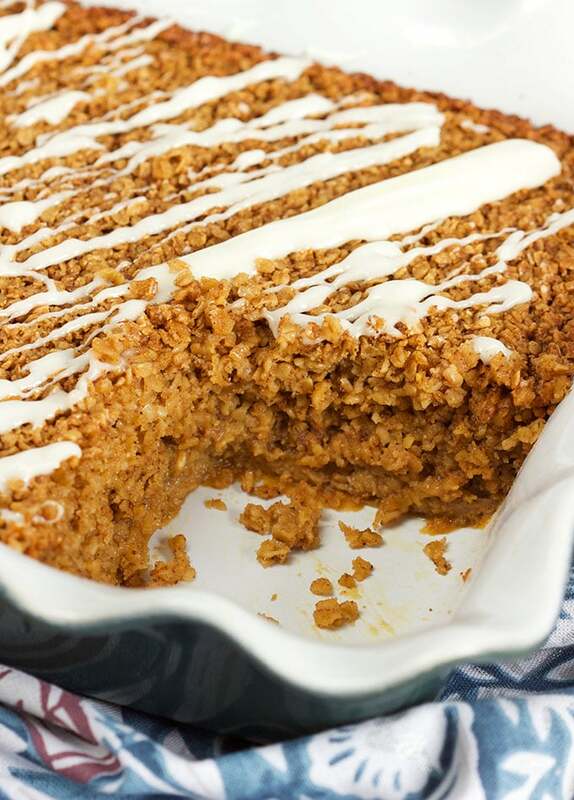 Easy to make Baked Oatmeal with the flavors of gingerbread, add this to your holiday menu. 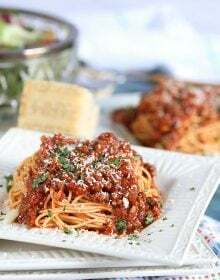 Preheat the oven to 350 degrees F. Spray a 9-inch square dish with nonstick spray. In a large bowl, stir to combine the oats, brown sugar, baking powder, salt, ginger, cinnamon, nutmeg and cloves. Set aside. 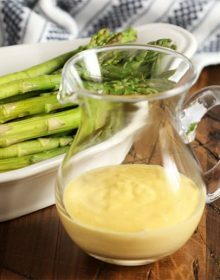 In a medium bowl, whisk together the milk, butter, eggs, molasses and vanilla. Stir into the dry ingredients until well blended. In a small bowl, whisk together the powdered sugar, half and half, and vanilla extract. Set aside. Pour the oatmeal mixture into the prepared dish. Bake for 40 to 45 minutes or until the oatmeal is set and golden brown. Drizzle the top of the oatmeal with the vanilla frosting. You can store leftovers in an airtight container in the refrigerator for up to 3 days. Forgive me for posting this so early in the morning. I suffer from insomnia. I was wondering what it would taste like if I left out the Balsalmic Vinager? I wouldn’t want any fanciness to mine. Stinkin spell check. The last sentence was suppose to read; I don’t want any tanginess in mine.